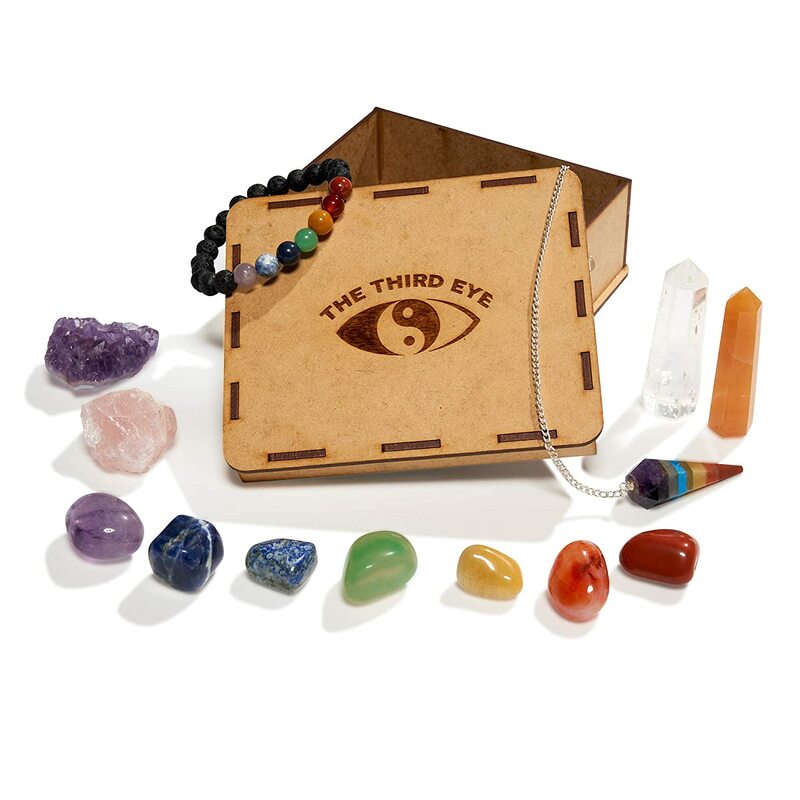 All things Earthy, New Age and Spiritual. 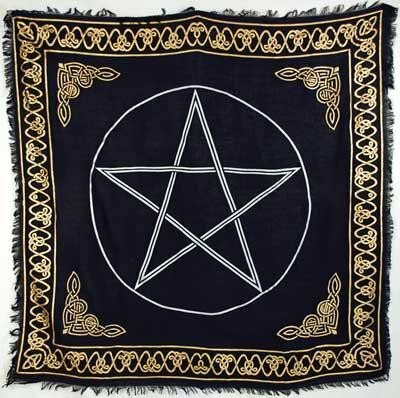 This is a resource page of some of my recommended pagan tools that you can add to your collection. 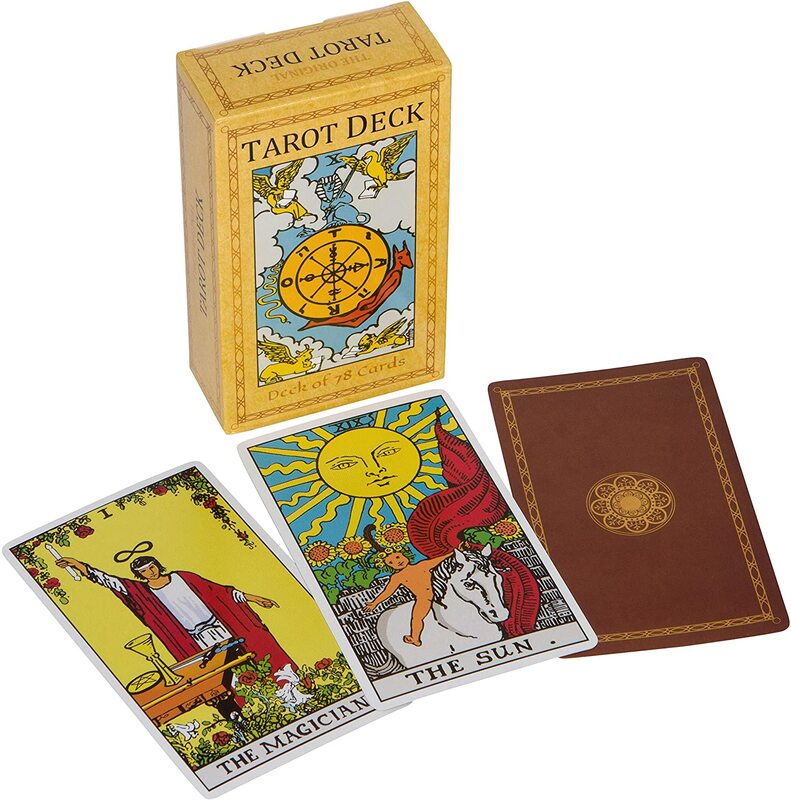 This is a great little starter altar, available on Amazon. 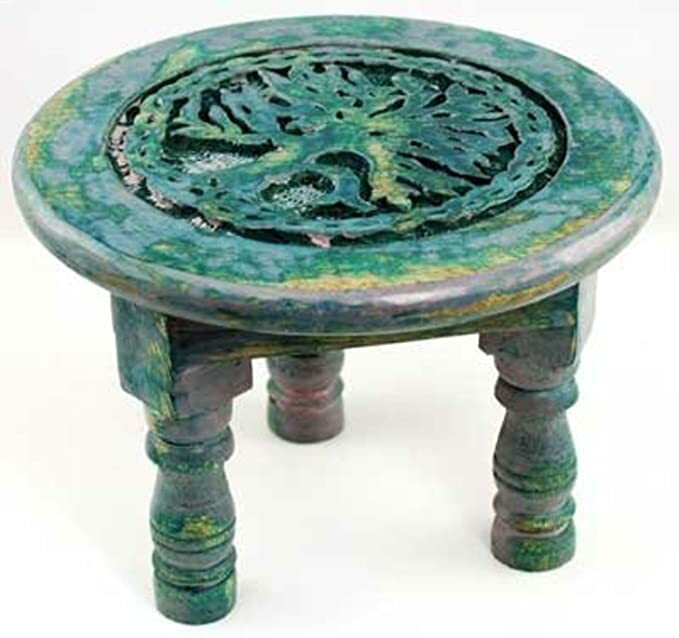 This one is nice and simple and can be placed on top of a table if you already have one. Available on Amazon. This one is my personal favorite! Available on Amazon. This is a rather decorative one. A bit pricey though but will definitely be unique. Available on Amazon. I like this one quite a bit. Nice and simple. Available on Amazon. Quite a bit cheaper than the one above. 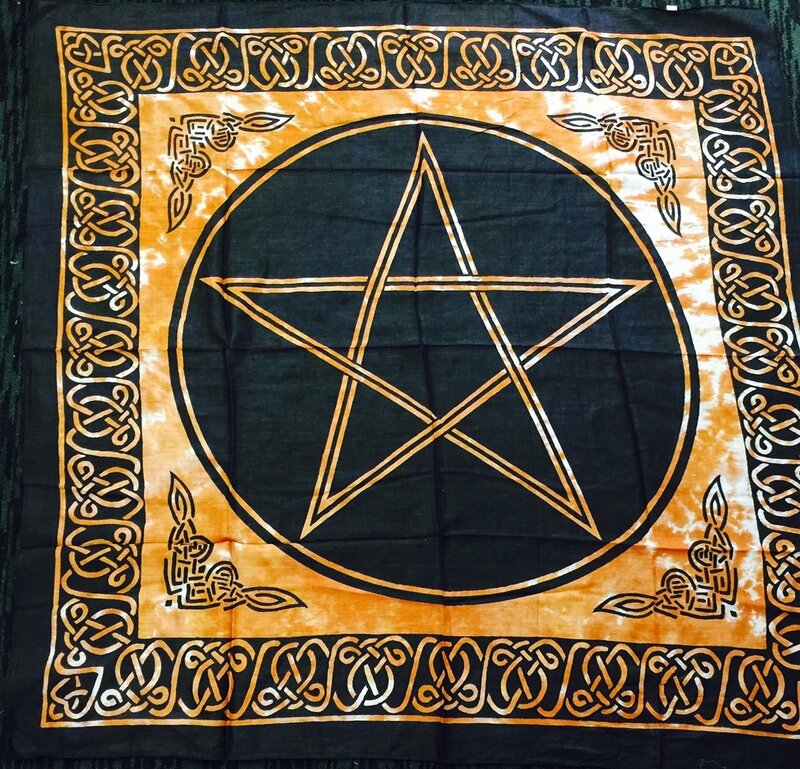 Available in various colors. Available on Amazon. I love this athame. The hand has a nice design. 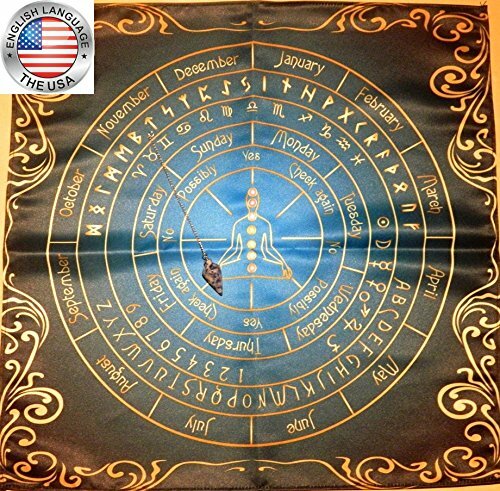 Available on Amazon. 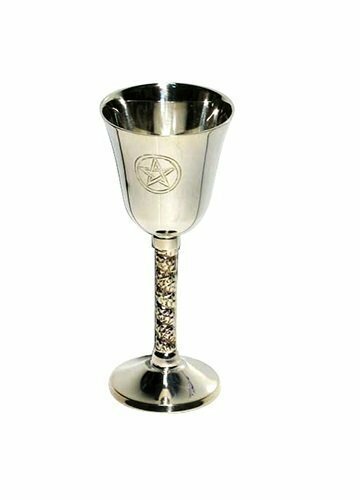 This has the traditional black handle. I like the fairy on the blade. Available on Amazon. 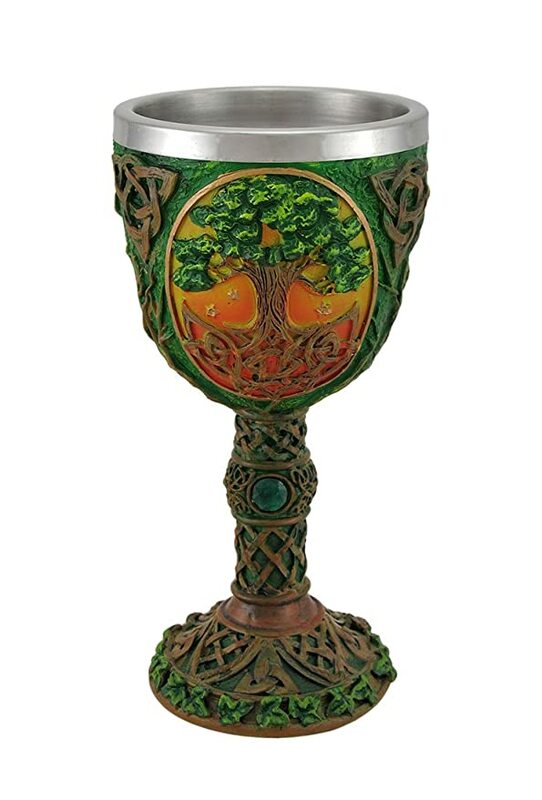 I love this chalice, really beautiful decoration. Available on Amazon. This one is SO colorful! Available on Amazon. 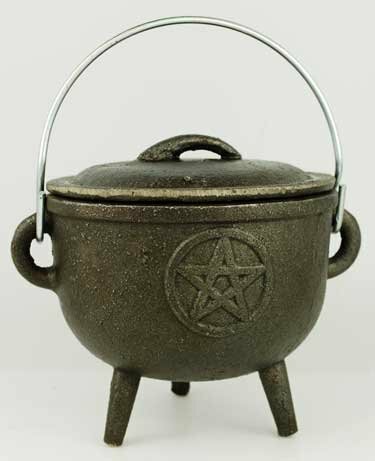 Cute little cauldron. Available on Amazon. 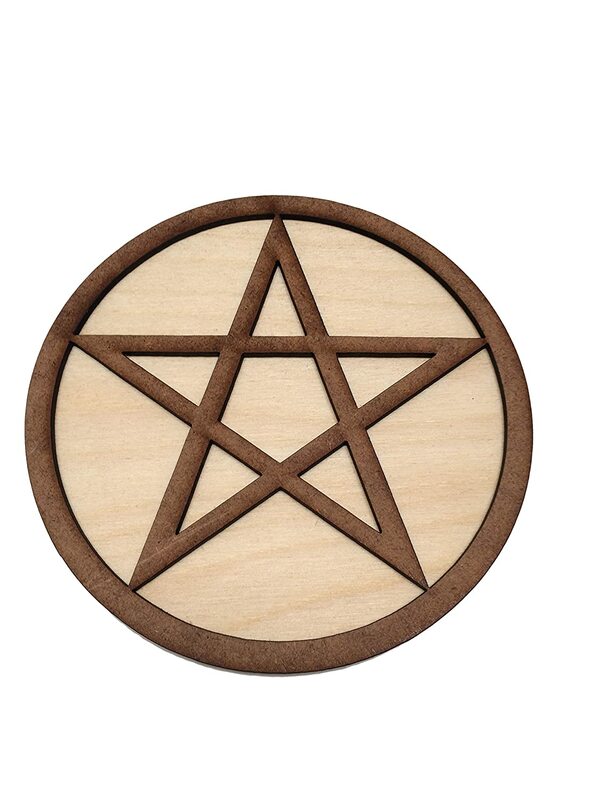 This one has the pentagram on it. Available on Amazon. 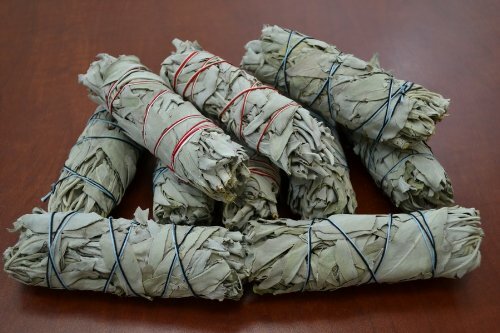 A like this package of smudge sticks. I use dozens a year so I find this has most value for long term use. Available on Amazon. 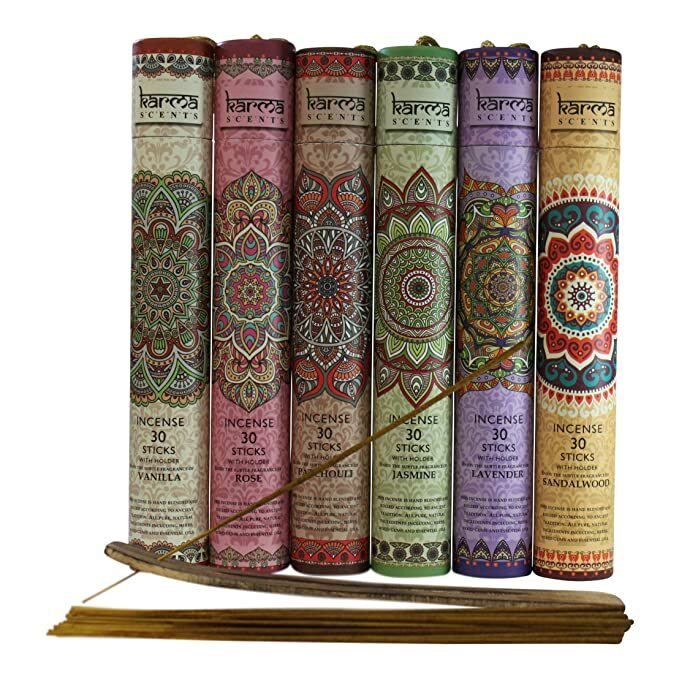 Premium selection of incense sticks, these are truly lovely! Available on Amazon. 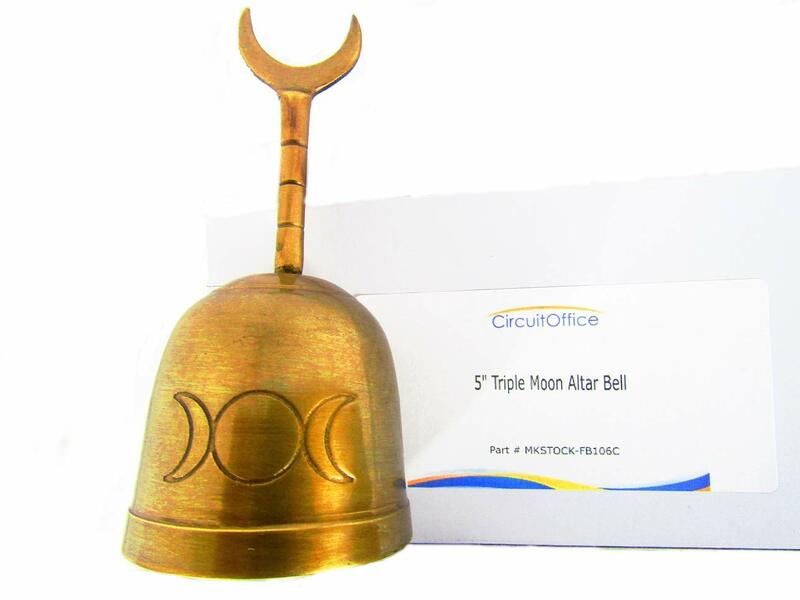 Silver altar bell. Available on Amazon. This golden colored one looks great. 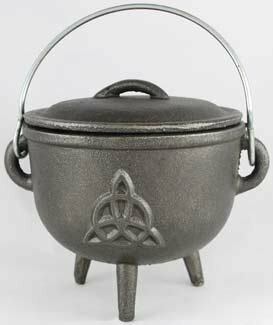 I love the handle with the half moon. Available on Amazon. 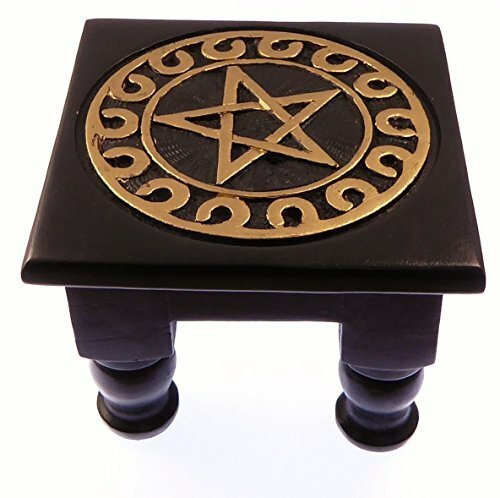 Small altar box that can hold herbs and other small items. Available on Amazon. I had to add this one in. 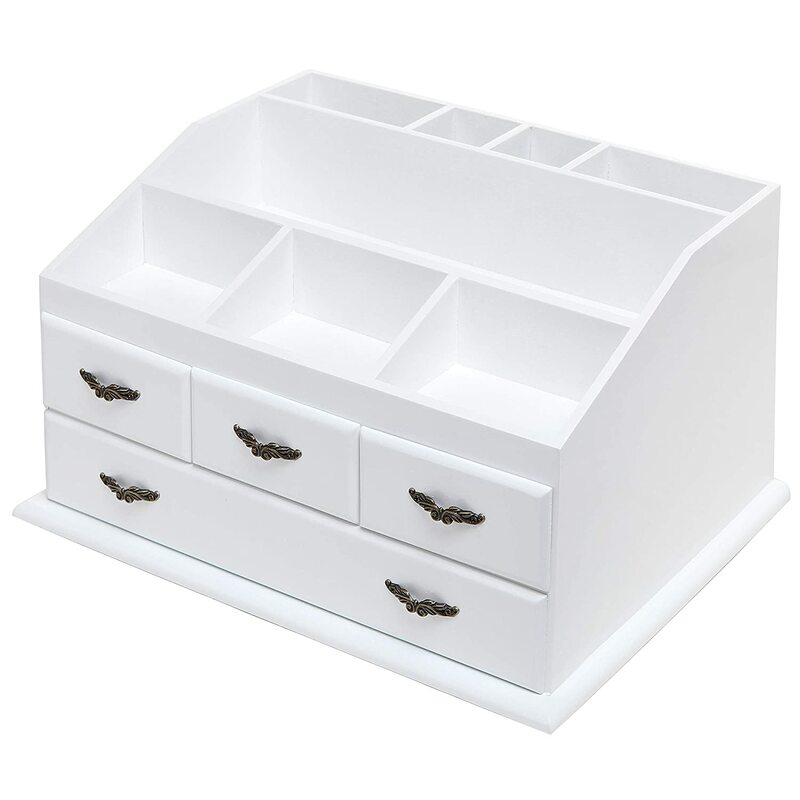 I have something similar, very plain but the white goes nicely with my current altar. 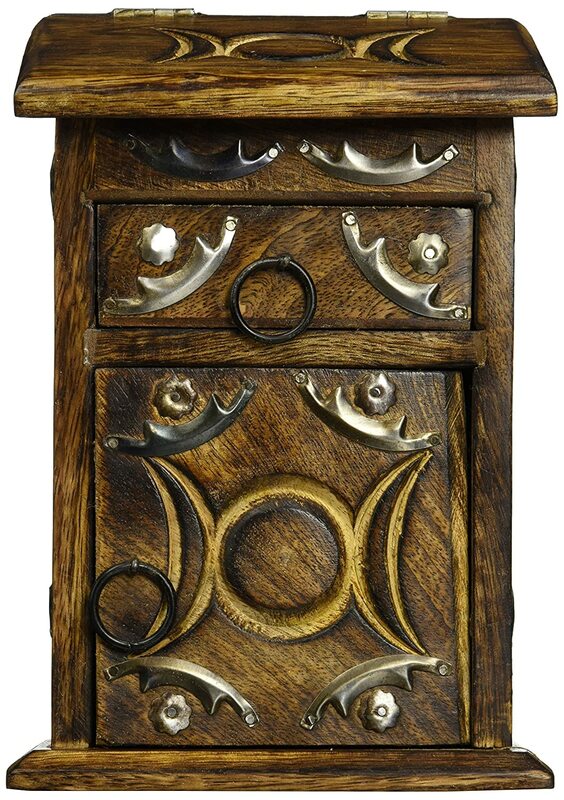 I love all the compartments it has for crystals, herbs and tools. Available on Amazon. 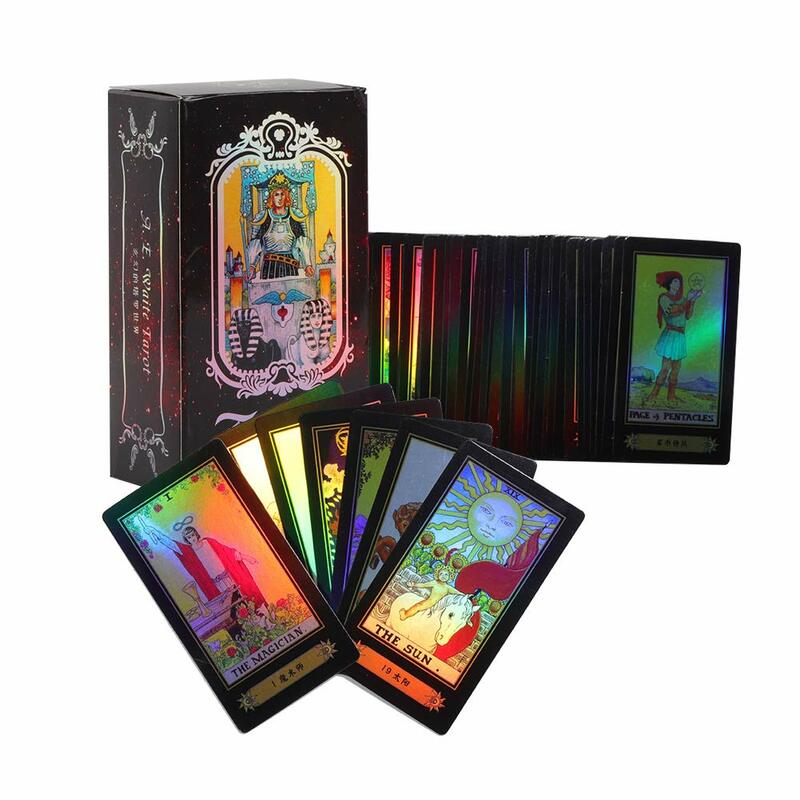 I had to add this glowing tarot card set, it’s so different! Available on Amazon. Here’s a more traditional look if you prefer that. Available on Amazon. 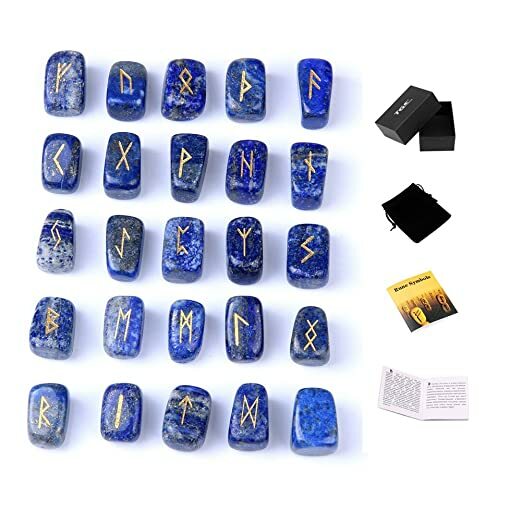 I love, love, love this set! 🙂 Available on Amazon. 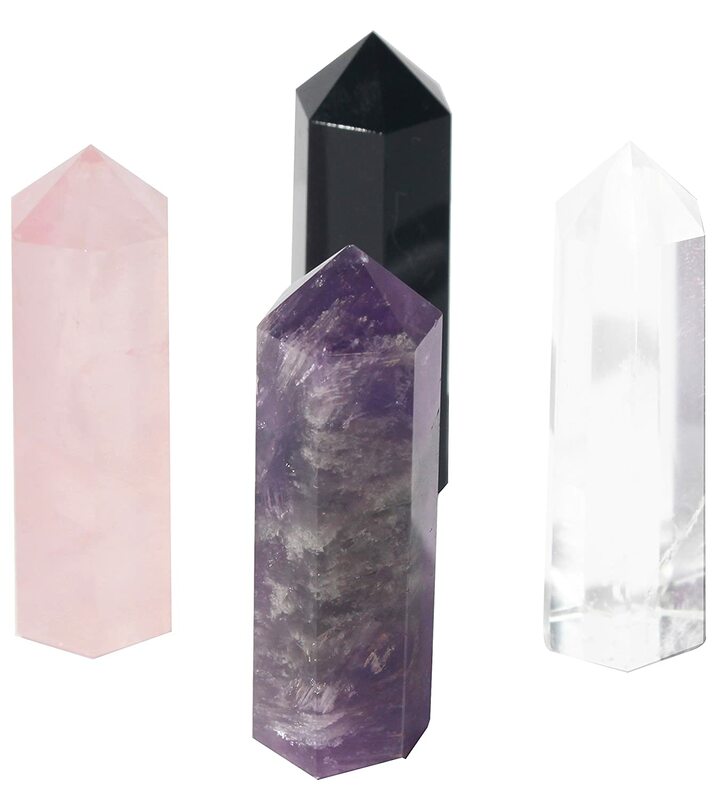 Nice assortment of crystals to get you started. Available on Amazon. A nice little starter set. Available on Amazon. 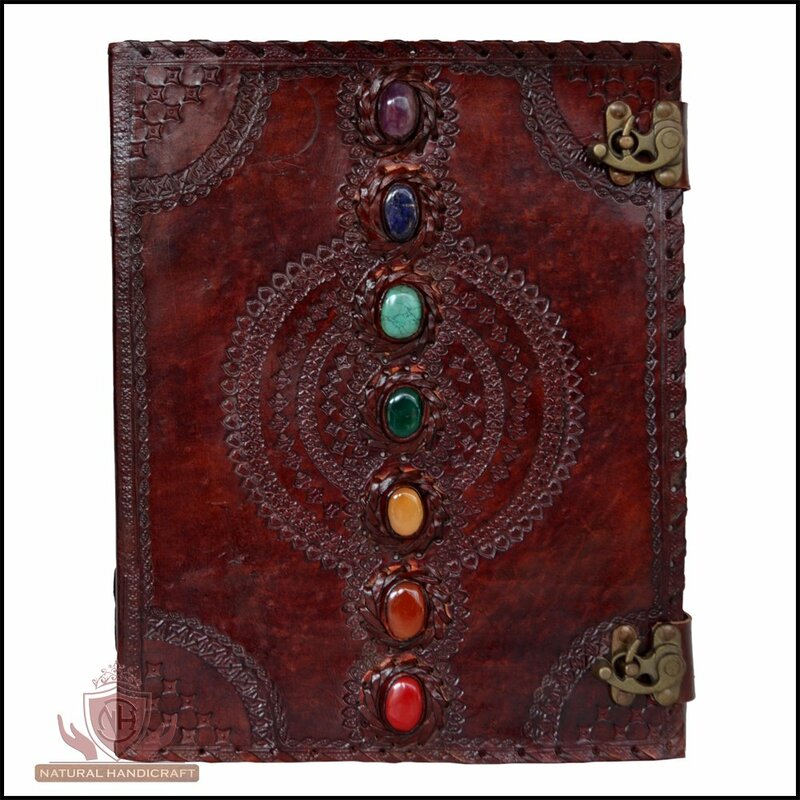 Beautiful Book of Shadows. Available on Amazon. 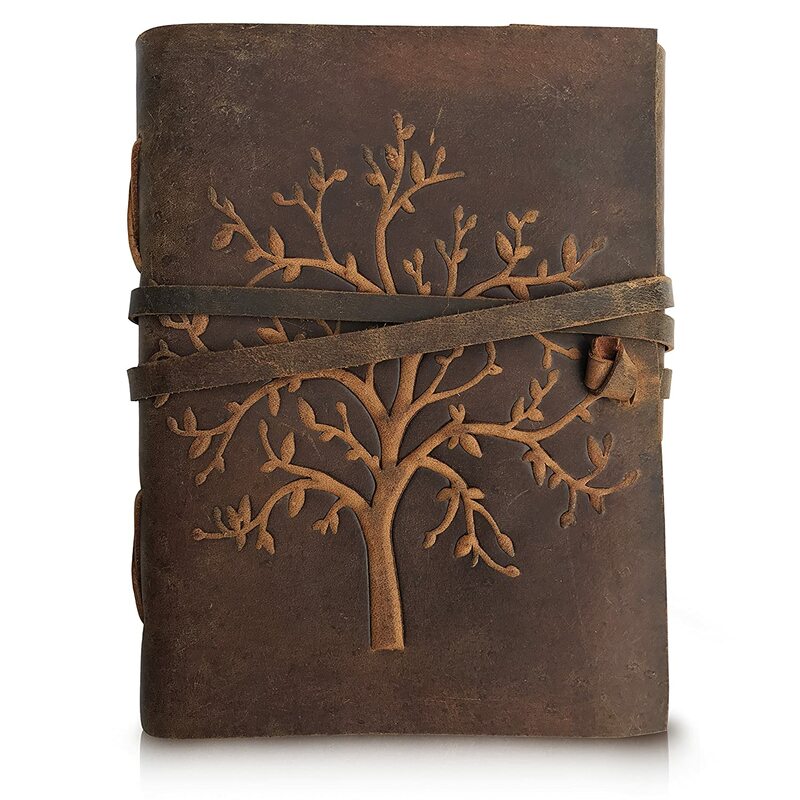 I like this design as well with the tree of life embossed on it. Available on Amazon. 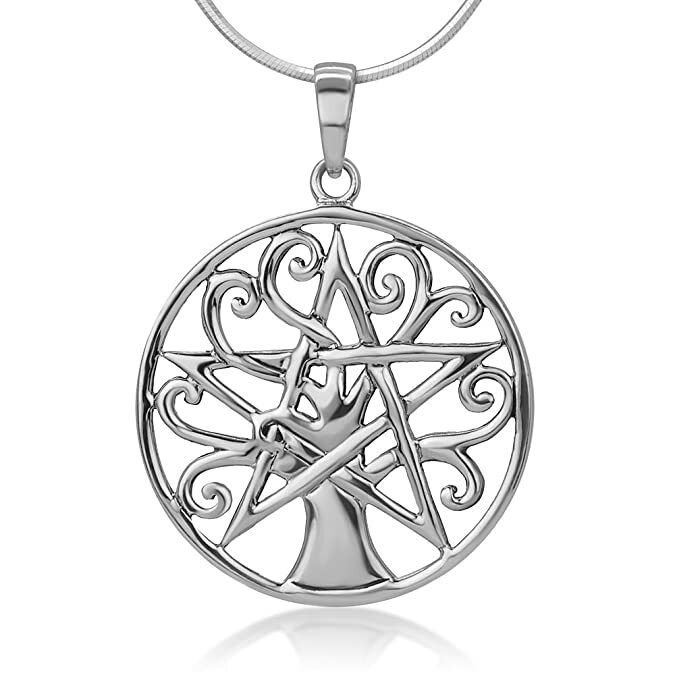 Pentacle with tree of life. Available on Amazon. 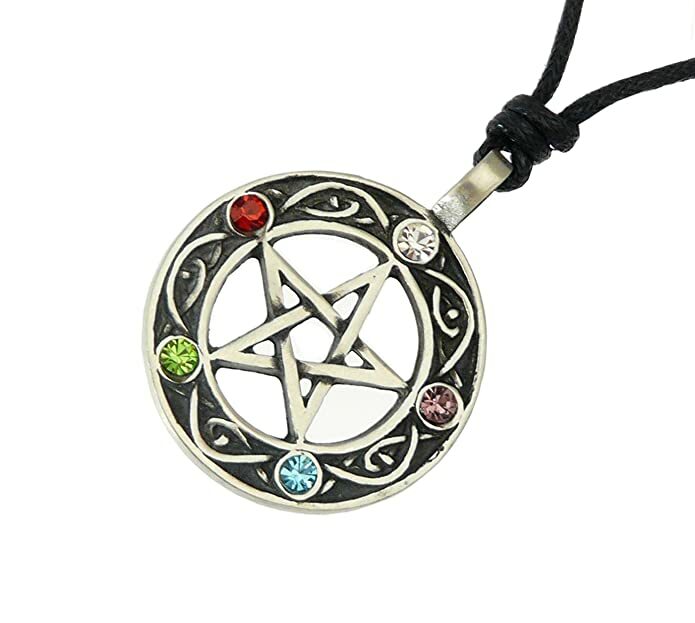 Colorful pentacle, so pretty! Available on Amazon.